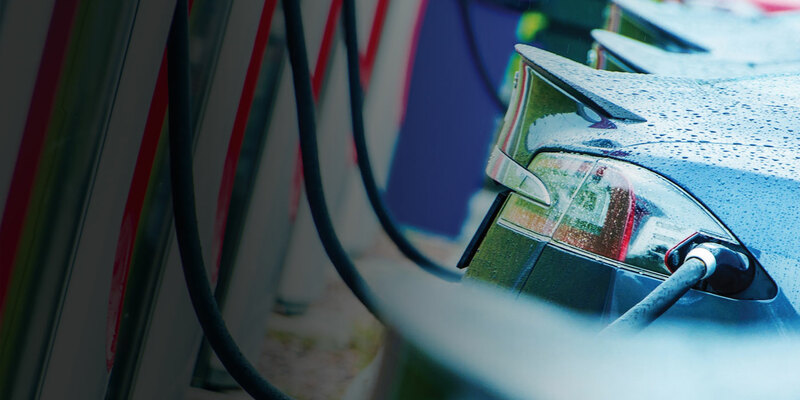 The GridWise Alliance and our members believe that the electric grid and its supporting infrastructure is the foundational component of an advanced digital economy. Our comprehensive set of “guiding principles”, agreed to by our members, as a basis for identifying, exploring and developing new policies for federal, state, and local policymakers. 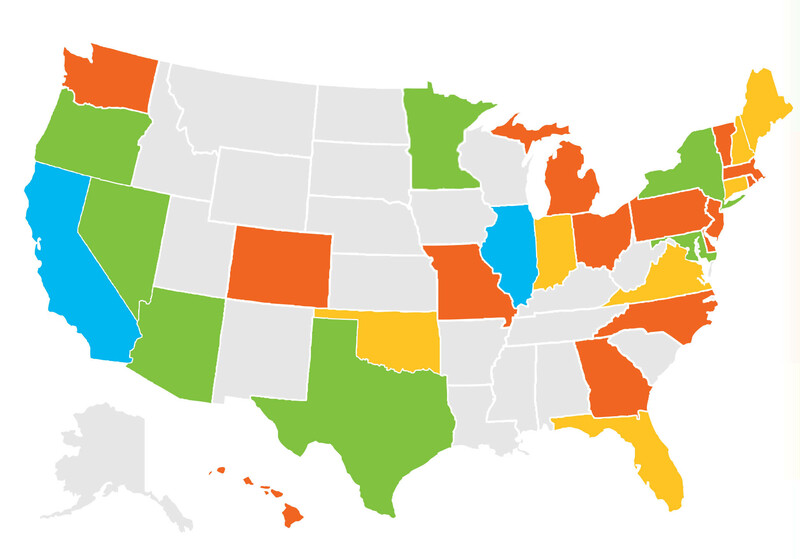 How does your state rank in grid modernization progress? Learn more and provide your insights here.